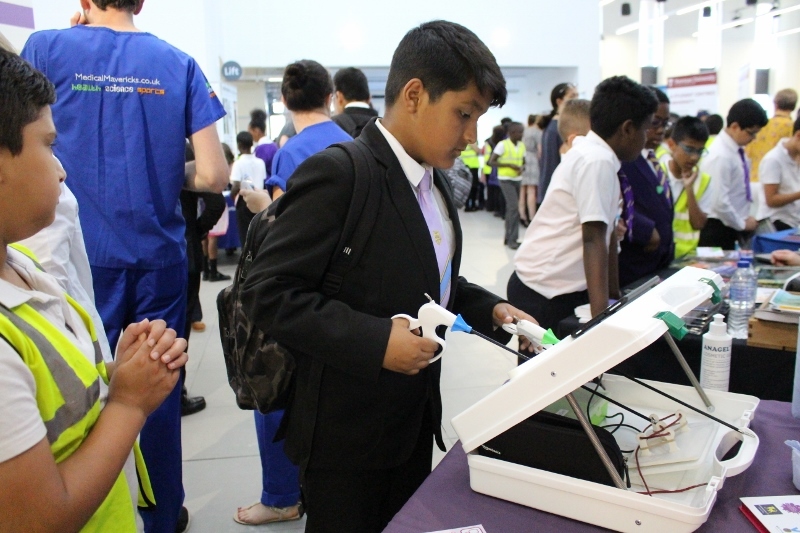 On Friday 29th June, 548 students from primary and secondary schools across the Titan network had the opportunity to attend the Titan Careers and Skills Fair at iCentrum, Birmingham. 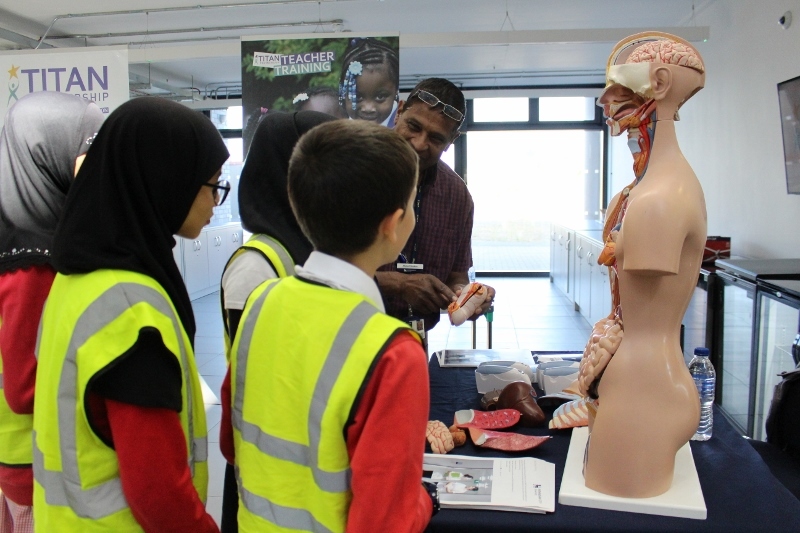 For many it was the first careers event they had attended. 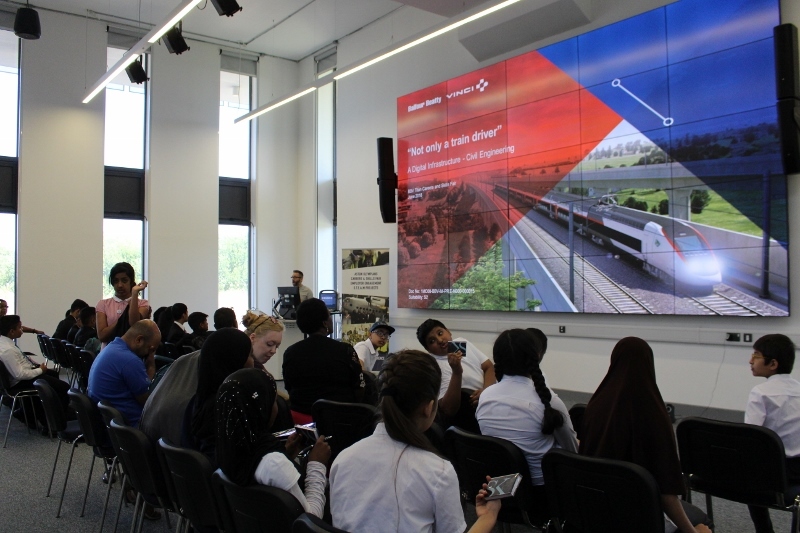 This exciting experience enabled them to visit a fantastic 21st century work and exhibition space, learn about the wide range of careers available to them and the employability skills they will need to succeed. Many thanks to the 22 employers, FE Colleges, Universities and Training Providers who delivered inspiring workshops and activities and to iCentrum for donating the venue free of charge. 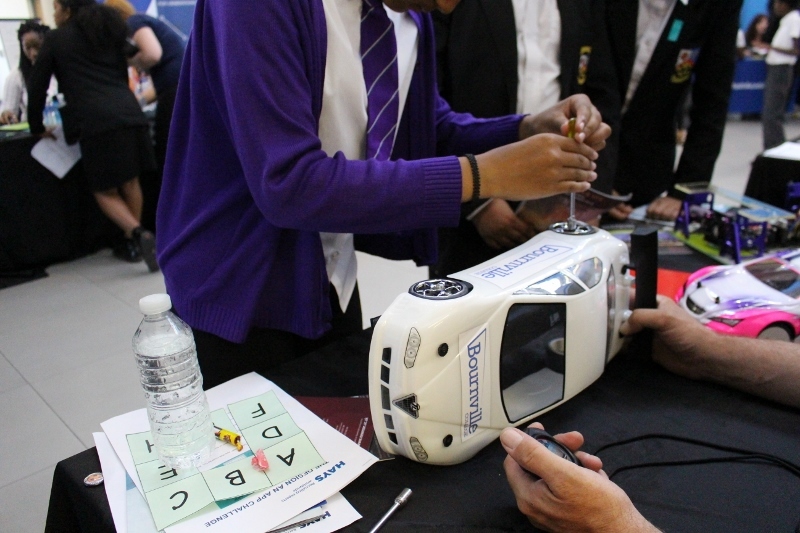 Typically, skills and careers activities are delivered to students in Years 10 and 11 but at Titan we like to do things differently. We believe that the process of employer engagement and support should start much earlier. 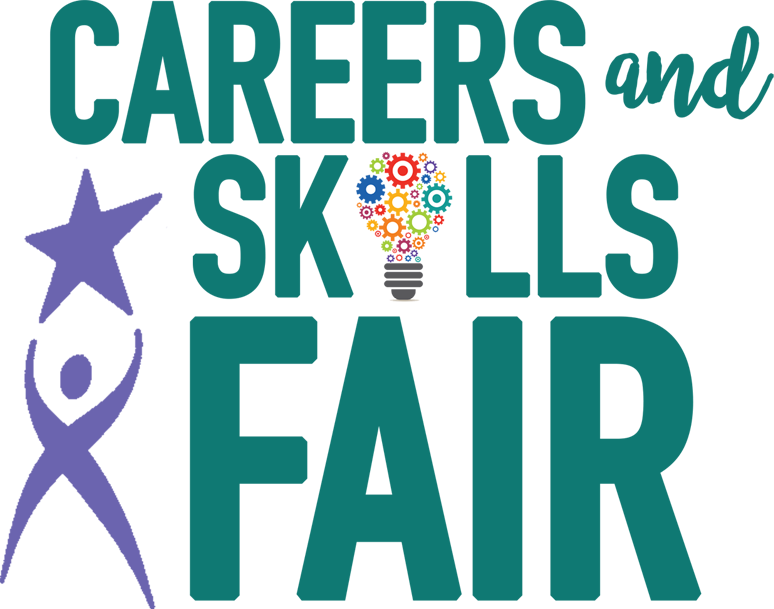 That’s why our Careers and Skills Fair invited students from Years 6, 7, and 8 to meet employers, attend workshops, and to really begin thinking about their futures. 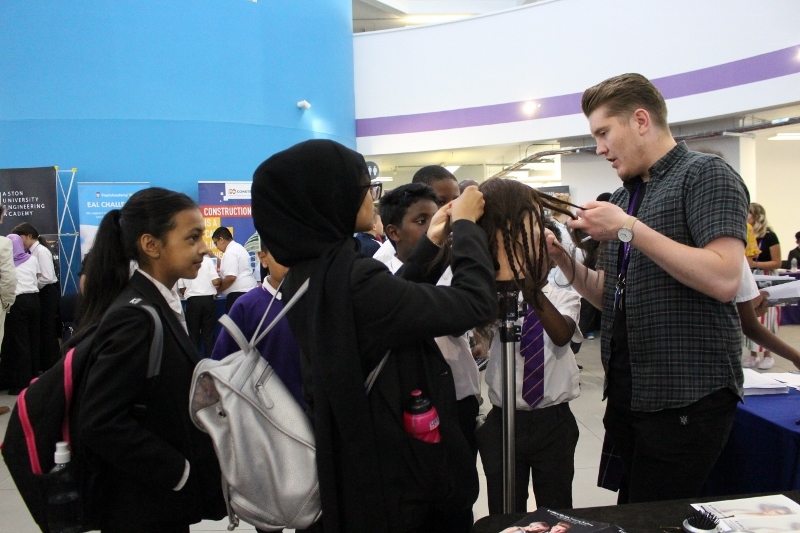 More than 20 employers, FE Colleges, Universities and Training providers attended the event and provided a day full of fun and practical activities for students. They inspired students to start thinking about their careers, the subjects they will need to study and the skills they will need to practice in order to succeed in the workplace. 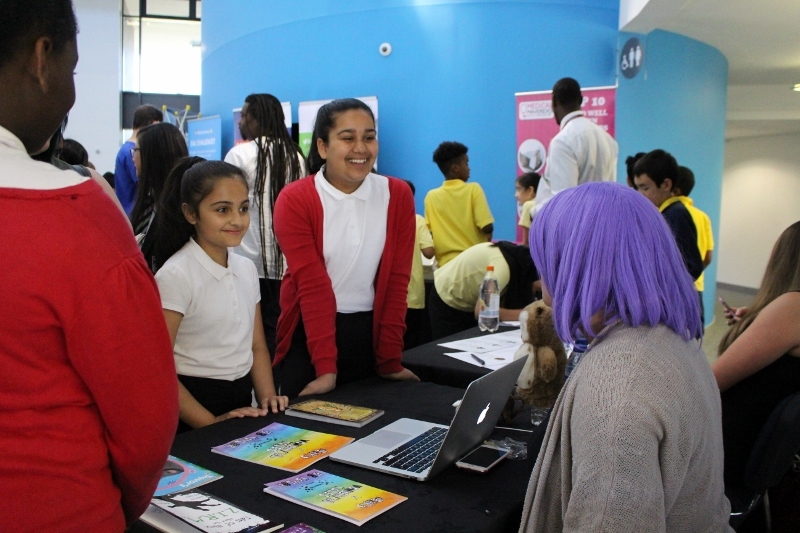 Research tells us that the transition between Years 6 and 7 is an extremely crucial time for young people, so alongside the opportunity to meet with employers, Year 6 students were also given the opportunity to chat with our Year 7 Ambassadors. 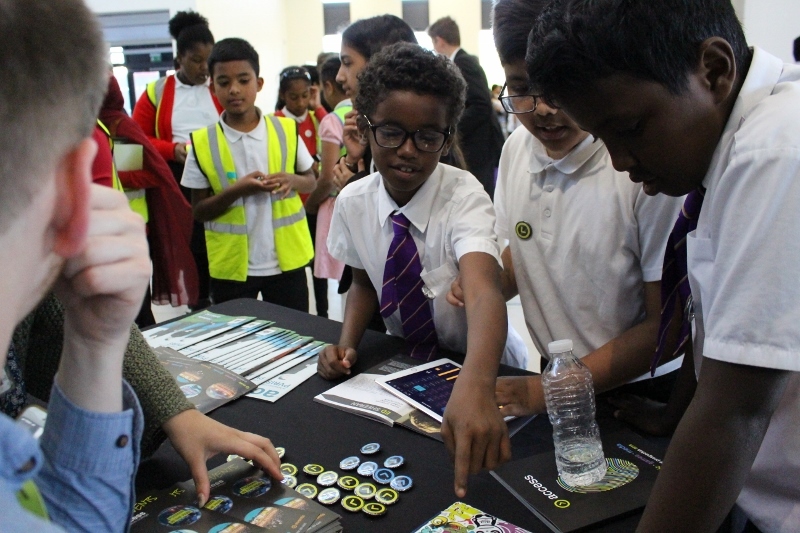 These Year 7 students, from across the Titan network, were on hand to answer any questions and provide informal advice to the younger students ahead of their move to secondary school in September. Titan would like to give special thanks to iCentrum/Innovation Birmingham and their staff for the generous donation of the venue and their support in organising the event. 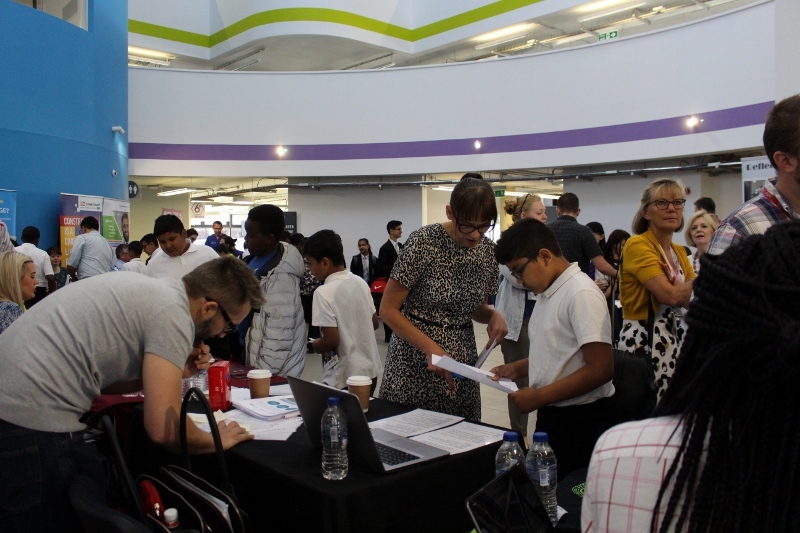 Thanks also go to all of those companies, colleges, universities and private training providers that exhibited and gave up their time to help us transform the lives of young people across the Titan network. We would also like to thank the schools that attended. The students and staff showed so much enthusiasm and were fully engaged in the event.